Deep brief to match Corin Charlotte Bra. Thong to match Corin Charlotte Bra. 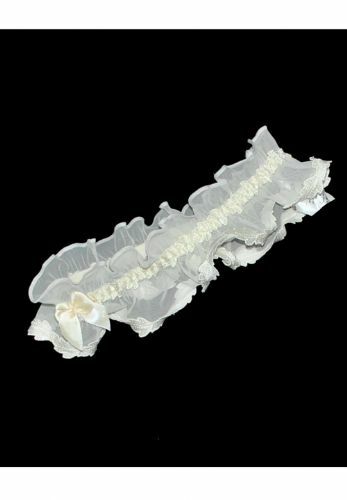 Luxury Bridal Garter S/M, M/L in Ivory. Pretty brief to match Fantasie Belle Bras. Available in Black, White and Bamboo.